If you’re looking for iPad Deals – and I know lots of you are needing one for a college kid or just for the family – then you may want to check out Amazon’s Gold Box today! 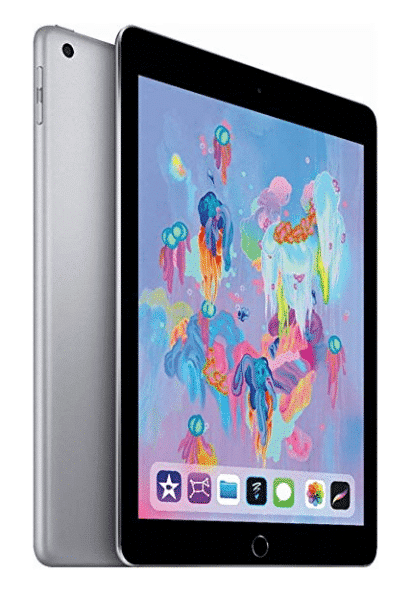 You can snag a manufacturer refurbished iPad for WAYY less than if you purchased it new! « NEW Crock Pot Deal on Amazon!